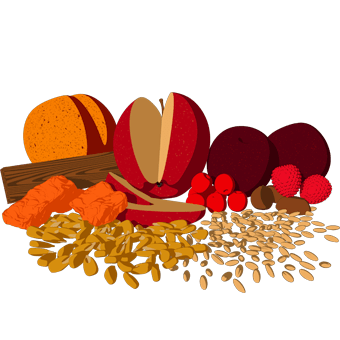 We employ two unique mashbills (grain recipes) in our production. One is 60% corn, and the other is 75% corn. The lower corn mashbill contains 35% rye, significantly more than other Bourbons, resulting in a spicy, full-bodied taste. Limestone-rich water from the spring-fed Salt River is added to the mashbill. Each mashbill is cooked to perfection by tightly controlling the temperature to protect the delicate flavors of the different grains. Only Four Roses uses 5 original and proprietary yeast strains — each producing uniquely different, rich flavors. V/K/O/Q/F = Yeast strain used to create flavor characteristics. What's in a bottle of Four Roses? 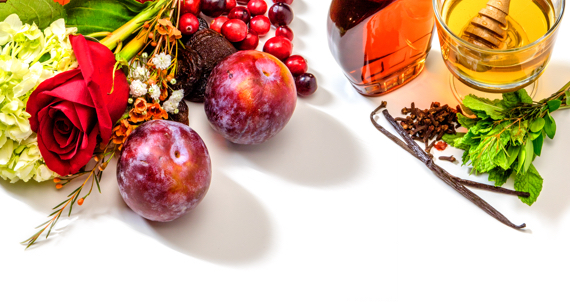 Four Roses mingles 10 unique Bourbon recipes. 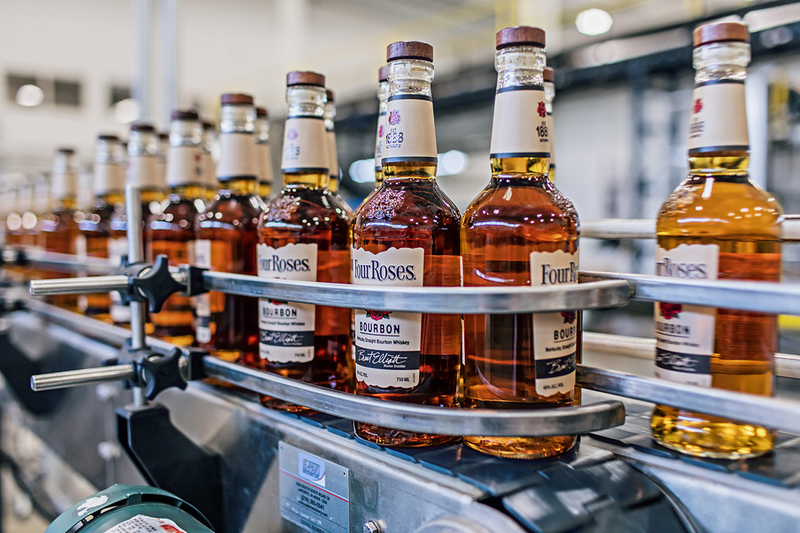 How is Four Roses made? 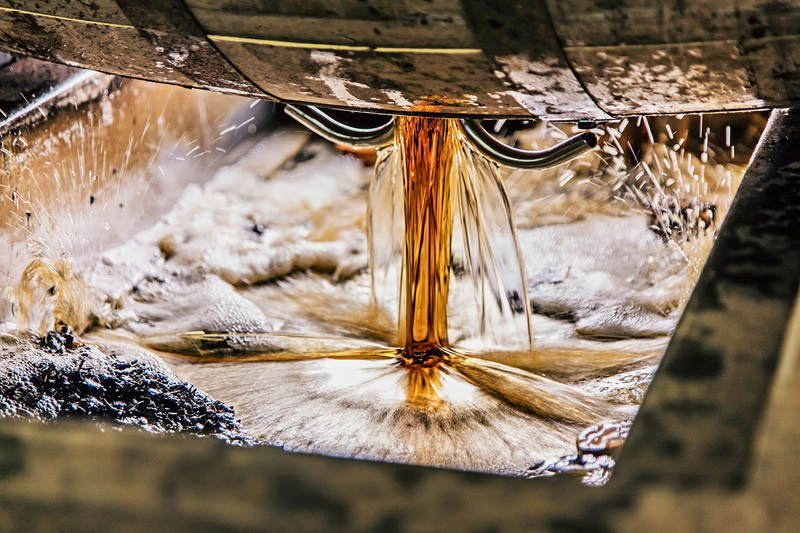 Learn the method for making a better Bourbon.